There are a few bits below that may be "spoiler-like." I don't give away plot, but I do give away some of the feel, and there is a reference to the ending. So please read at your own risk. Khaled Hosseini has done it again. Each of his books is the best one of his books, and the latest is no exception. And the Mountains Echoed is an intricate web spun through a series of unforgettable characters. The novel begins with a pair of young siblings in 1950s Afghanistan and then follows their lives and the lives they touch through several generations and around the globe. Hosseini's astounding grasp of the human spirit is yet again at the forefront, with the backdrop of social and political events we have come to expect from his works. But in comparison to The Kite Runner and A Thousand Splendid Suns, there are a few noteworthy differences in this one as well. 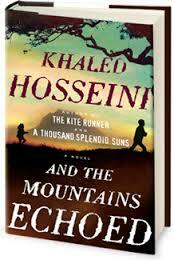 And the Mountain Echoes is a more retrospective novel than Hosseini's previous titles. What I mean by this is that many of the significant events that define these fascinating characters are not actually witnessed by the reader. And so, rather than enduring alongside the victim, we instead see the aftermath and long-term effects, many of which can take years to even manifest. In some ways, this approach is even more impactful. Another difference with previous works is that And the Mountains Echoed is devoid of resolution to several of its interconnected stories. We start with the children like the trunk of a tree which then grows upward and branches out. But each branch grows in its own direction, and many of them never stop growing as the novel concludes. It's unsatisfying, because as a reader you want to know more about how these characters' lives will turn out. Yet, in many ways, it is also a realistic end, because "real life" never comes to a defined ending. The story is still going on through the next generations. And the Mountains Echoed is an epic saga in the tradition of Marquez' One Hundred Years of Solitude. I can only assume that the ripple effect caused by each life, the echoing of each character's story through the subsequent generations, is what gave rise to the title of the book. As the story of ten-year-old Abdullah and three-year-old Pari ripples through the lives of their offspring and their offspring's offspring, so will Hosseini's latest masterpiece ripple through ever-expanding circles of readers. This novel won't soon be forgotten. Have you read The Kiterunner? A thousand splendid suns? If not, I request you to go back and get those books amd read them so you can be a veritable Khaled Hosseini fan before you reach this book. Because then you will realize how he has soared to new heights. How he has used the best part of Kiterunner and ATSS and woven them into a new emotional tapestry that is his latest offering. 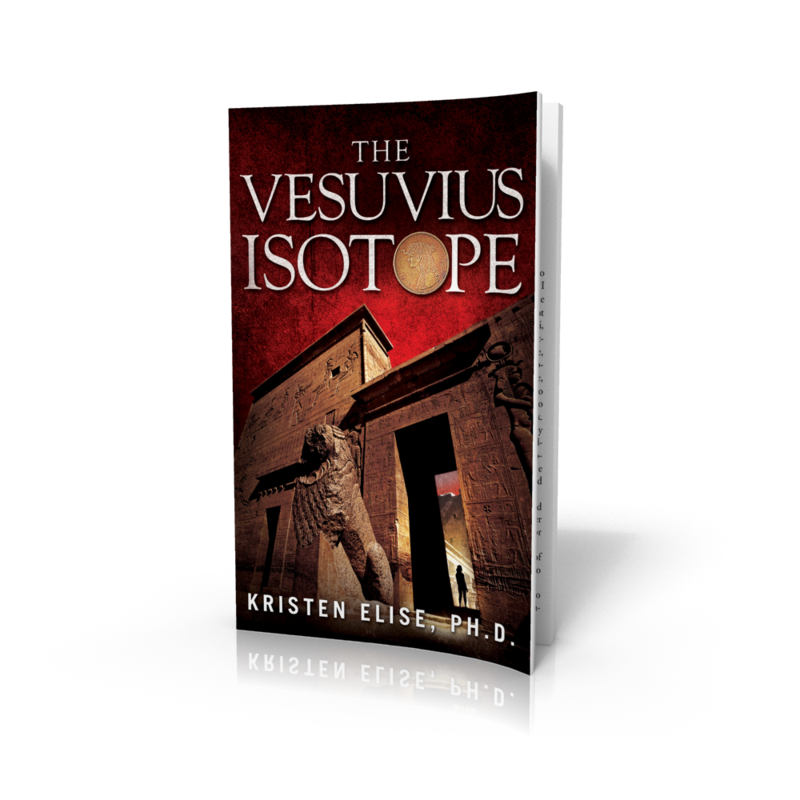 This book is primarily about emotions and the flawed humans who house them. It is about the much talked about grey area of life. How something ..or someone can be good and bad when looked through the lens of perspective and time. It will nudge your heart and maybe make you weep a little. But I can promise it will make you think. And feel. Rahul, thank you for your comment. I have read both of the others. A lot of people are disappointed in this third book because it is a departure from the previous works in many ways. Personally, I loved all three. I think it's great when an author branches out in another direction while still retaining his/her voice - so much more interesting than authors who write the same story over and over again, formulaically, which SO many authors are guilty of these days. I loved this one as much as I loved the other two books...and as you said it's great how the author could choose another path, experiencing and making the readers experience something new. It's like in music and only the greatest artist can do it, I think. But now after my feelings, I would like to express my doubts on the style of this book: I don't know about the others because I read them in my mother tongue language (italian), but this one, I wanted to read it in english, because I think you are going to loose something of the author if someonelse translates it ( same thing for movies). Here I need your help: what do you think about the use of the present tense in some chapters and the past in others? what about page 380 I WISH I KNOW...( I've been taught to use the past tense after WISH).Wasn't it better to use "I would like to know...? what about page 386 IF ONE DAY YOU WIN A MILLION DOLLARS, WHAT WOULD YOU DO? I am almost finished with the novel, and it is one of those books I don't want to end. It is beautifully written, as are all his novels. His characters are well drawn, and they are at the same time unique and universally human. It is really a series of tales, but held together with a thread. I could not put this book down! The characters and their complicated, interwoven lives come alive Hosseini's latest novel. It is a must read. Just try to put down this book. This story, The Kite Runner, is so well written, so rich with color, smell, pain, guilt, love, respect . . . it is among the finest I've read in a long, long time. I was sorry to see it end.